Money Saver $$$$$$$ Editable plan book. 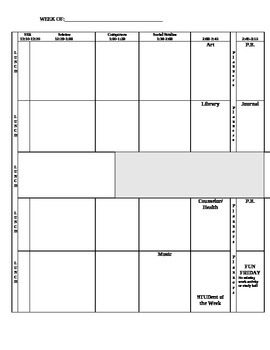 The plan book shared is an example of how your book could look or be used. Edit it and make it your own in order to fit your needs. No need to buy a new book every year when you can just print a new one with your own custom layout.